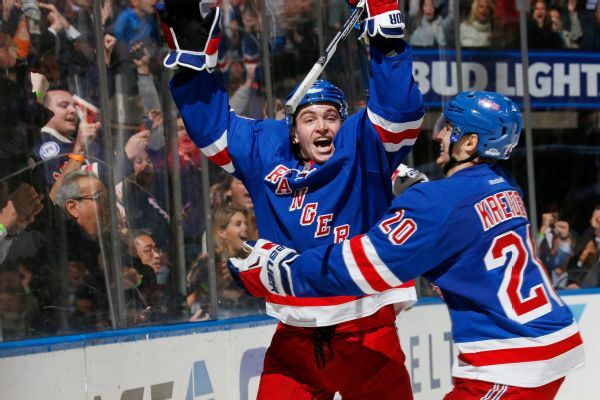 Restricted free agent Jimmy Vesey has agreed to a deal to stay with the Rangers. 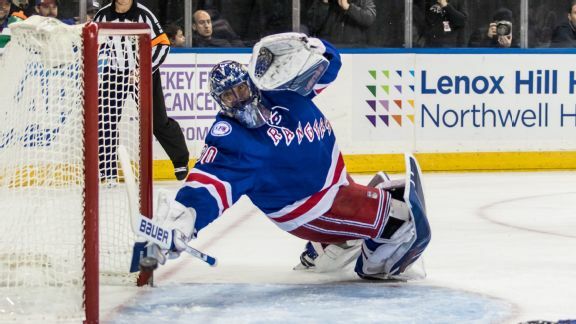 An aging superstar goaltender, significant offseason departures and pressure on a big-money winger to produce in a contract year add up to an intriguing -- and potentially disappointing -- season for the New York Rangers. 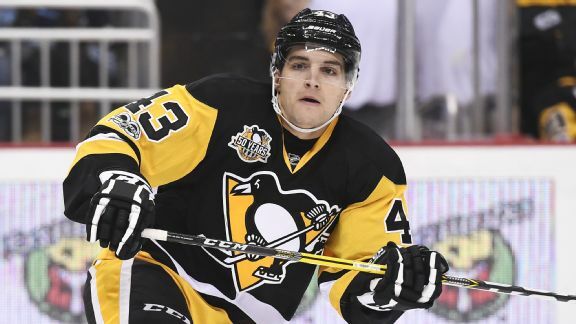 Penguins winger Conor Sheary has soared since his return from injury and David Pastrnak has been a point-producing machine for the Bruins, while Auston Matthews is slumping at the worst time. 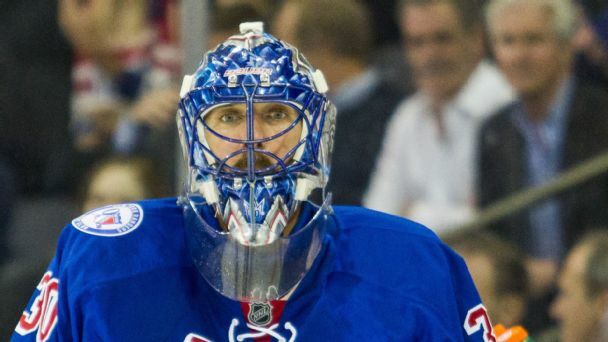 The New York Rangers aren't just relying on Henrik Lundqvist this season. 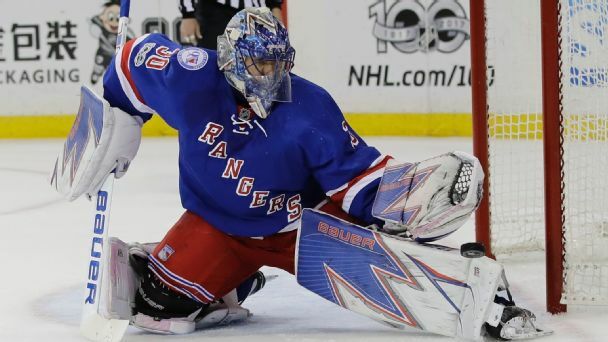 They're rolling four lines deep, scoring in bunches and getting big production from the league's best bottom six.